The Wisconsin High School Bowling Club concludes each season with the Wisconsin High School State Bowling Championships and All Star Team Challenge, held over the first two weekends of March. BCAW is fortunate to receive outstanding support from our industry partners including Storm Products and 900 Global. Part of their support is by bringing top stars of our sport to attend these events. This year, Storm’s Liz Johnson will be appearing at The Ashwaubenon Bowling Alley for the HSBC State Tournament the weekend of March 1-3, 2019. 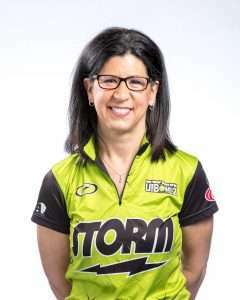 Johnson is a USBC Hall of Famer (Class of 2015) and three time PWBA Player of the Year (2015, 2016 & 2017). An amateur standout at Morehead State University, she was also the Alberta E. Crowe Star of Tomorrow in 1993. She has also been a member of Team USA for 11 bowling seasons (1994-96 & 2008-15). Fans may recall Liz winning the 2015 USBC Queens and the 2017 Go Bowling PWBA Players Championship at the Ashwaubenon Bowling Alley. She has a total of 17 PWBA titles, including seven majors. 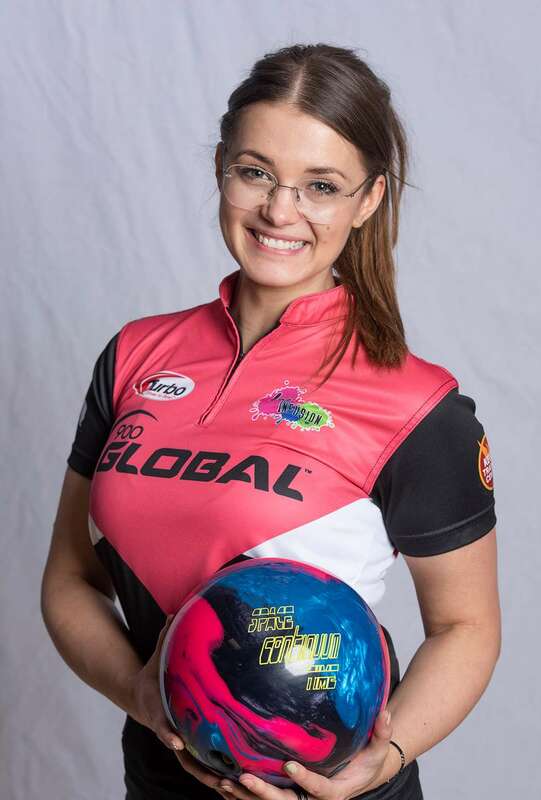 PWBA Rookie of the Year (2017) Daria Pajak will be making a return appearance to Wisconsin at Classic Lanes Fox Valley in Neenah for the All Star Team Challenge on Saturday, March 9th. Pajak is one of today’s rising international stars and part of the 900 Global team. Having recently graduated from Webber International University, she was a member of national championship teams in 2013 & 2014 (NAIA) and 2016 (USBC Intercollegiate). As part of her rookie season campaign, Pajak won the 2017 PWBA Greater Detroit Open. Both of these top touring stars will be available to meet with fans, answer questions and sign autographs. 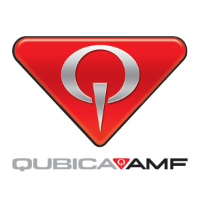 BCAW thanks QubicaAMF for their support, providing bowling pins for the ladies to sign for fans.